From Lowe’s Home Improvement developing Jetsons-like shopping robots to Walmart talking about startup culture, it seems every company has invested in their own innovation lab, a place where disruptive products are created to shape the future of the company. Everyone admires innovative ideas. But it’s often hard to leap from disruption to action. For example, a team at a government hackathon could develop an app that eliminates parking meters, saving the municipality millions of dollars. The idea will be praised, covered in local press, and admired. But bringing that technology into the government organization is much harder. At Hootsuite, it’s my job to help balance our hyper growth (and the accompanying need for processes and management) with the ability of our company to quickly build and bring new products to the market. I’ll be sharing what I’ve learned leading Hootsuite Labs in a session at SXSW Interactive 2016 (if you’re interested in this topic, you can vote for my session here). In this post, I want to share a few of my favorite examples from innovation labs around the world. I’ll show how they approach innovation, as well as a few lessons in bringing new products to the rest of the organization. The problem: Leadership is worried that soon children won’t play with their traditional toys. But innovation quickly leads Lego to the edge of bankruptcy. The lesson: In established companies, you can’t abandon your core focus and invest in innovation unchecked. After declining sales in the 90s, Lego worried that children would soon abandon traditional toys. In 2000, they began to innovate rapidly creating new products such as Lego electronics, video games, amusement parks, and partnerships with franchises such as Harry Potter and Star Wars. Since then, Lego has refocused their business and reclaimed their market leadership. Now, they approach innovation in a controlled environment with their Future Lab division. 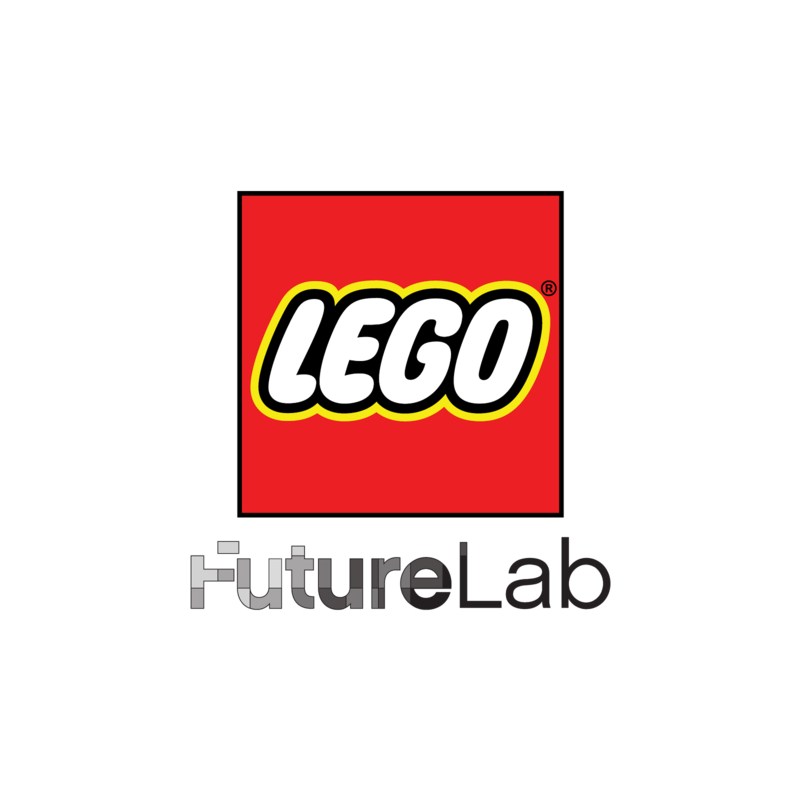 For example, last summer a Future Lab pilot project called Lego Fusion was released in North America. The new product attempted a digital-physical play experience. Children built a model of a house or castle. They could then take a photo of their physical model and then watch it become a part of a virtual world on an accompanying app. 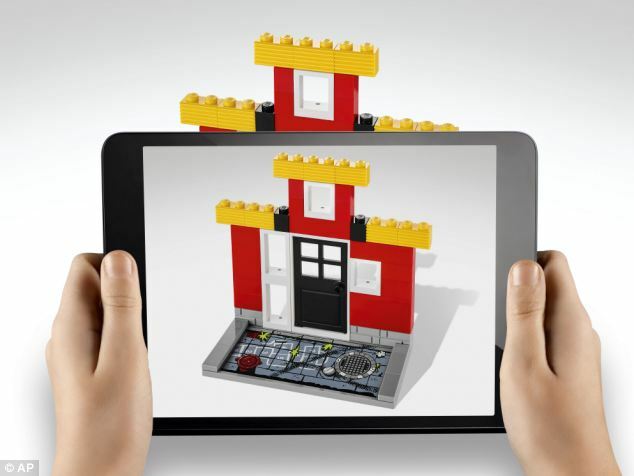 With products such as Lego Fusion, though, the company freedom to experiment, without exposing their core business and 83-year-old brand to extreme risk. If you are in a leadership position, I recommend looking at slide 33 of Steve Blank’s recent presentation on why innovation fails. Steve suggests that there are three horizons of innovation. Lego’s mistake was to introduce radical ideas too quickly into the core business before they were properly tested. This caused the company to make huge strategic bets on experimental products. If you work as a developer or strategist in an established company, look for ways to extend your company’s core value. For example, a successful initiative at Lego was to build a brand extension called Lego Architecture for adult builders. These sets could sell at a higher price point and discovered a new market of older Lego fans. The problem: Walmart is the king of retail. But they worry about the rise of digital shopping and what this means for the physical experience in their store. The lesson: Focusing on competitors can distract you from your mission of serving customers. 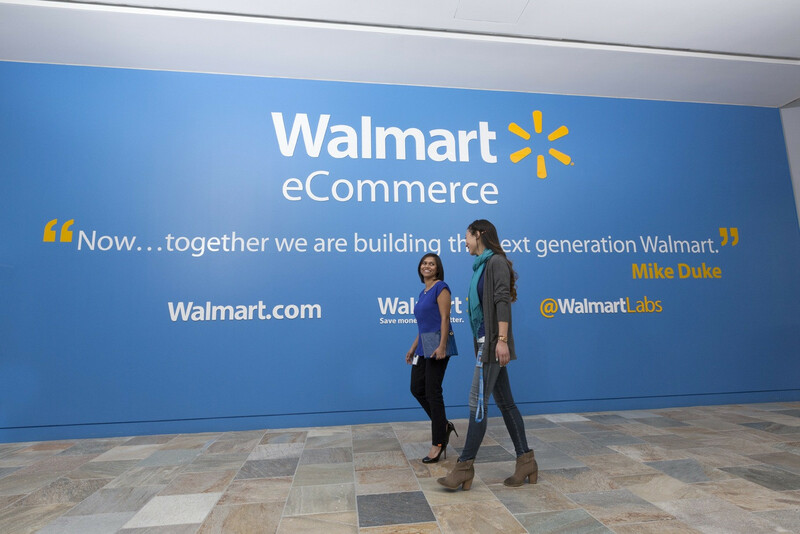 @WalmartLabs operates as an independent startup. They aren’t pressured to come up with incremental improvements. Instead, Walmart gives them freedom to come up with big ideas, test them, and, if they work, scale to the core business. For example, Walmart Labs became an early enterprise adopter of OpenStack, a free cloud technology that now powers their global eCommerce business. Take their Scan & Go app, for example. This self-checkout app created a digital-physical shopping experience. Shoppers could scan and purchase items with their mobile device, similar to browsing through Amazon where you click and add things to your digital cart. Whether you are creating wireframes for a new product or thinking of your content strategy, we often look first to the websites of competitors. If you study your competitors, you’ll copy the solution. But if you study your customers, you’ll better understand the problem. The problem: Mobile and social have altered how readers consume content and traditional journalists are struggling to keep up. The lesson: If your industry is facing radical change, go straight for the hard problems. For traditional media brands, innovation isn’t about finding new revenue streams. It’s survival. When the focus is survival, the unfortunate reaction is short-sighted solutions. Most traditional media brands have turned inward, tinkering with A/B testing their paywalls, experimenting with mobile homepages, and replacing revenues with native advertising and content discovery plugins. 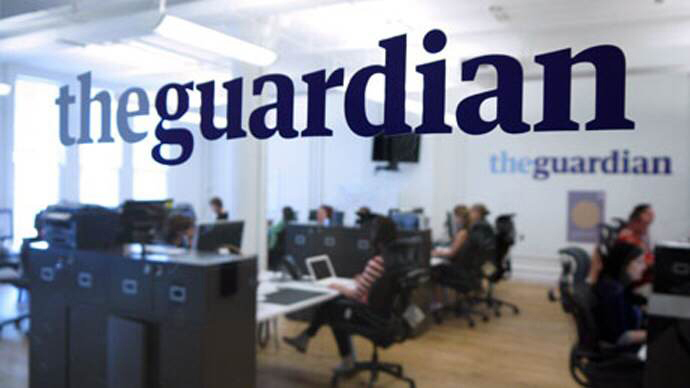 But the Guardian is taking a wider lens, exploring the broad impact of social and mobile on the craft of journalism. What I like about this lab is that they aren’t exploring technology-for-technology’s sake. But instead are looking for practical solutions for their newsrooms and readers such as how to write for mobile, how audiences can be involved in breaking stories, and what the death of the homepage means for live coverage. With a focus on solutions journalists can immediately use in the newsroom, it will be a short leap from innovation to adoption by the organization. The Guardian could have picked an easier problem such as how to boost paywall subscriptions by 15 percent with a new data solution. But instead, they went to the root of the problem: mobile is here and readers have changed. This approach reminds me of a fantastic quote from Greg Zehr, President of Lab126, which is Amazon’s innovation lab. I think it’s helpful both for leaders thinking about their industry challenges as well as for engineers and creators finding solutions to obstacles in their daily work. Hootsuite has raised more than $200 Million and grown to almost 1000 people in 6 years. If you want to hear more about how Hootsuite Labs builds new products within a high-growth startup, you can vote for my session (Matt Switzer) at SXSW Interactive 2016. Matt is the VP of Partnerships and Corporate Development at Hootsuite. He has spent his career advising, merging, starting, and growing companies from Toronto to Hong Kong. Now in Vancouver, he creates value for our customers, partners, employees, and investors.